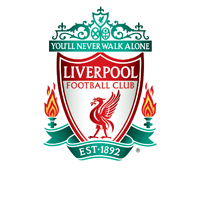 Liverpool FC Women’s Academy side defeated Reading Women 2-1 in blustery conditions on Sunday afternoon. Two first half goals were enough to secure the victory and ensure the Reds returned to Merseyside with three points. Meg Boydell opened the scoring in only the second minute, her corner eluding everyone in the box to sail into the back of the net. The young Reds were boosted by the presence of Ashley Hodson for the first 45 minutes of the league tie. 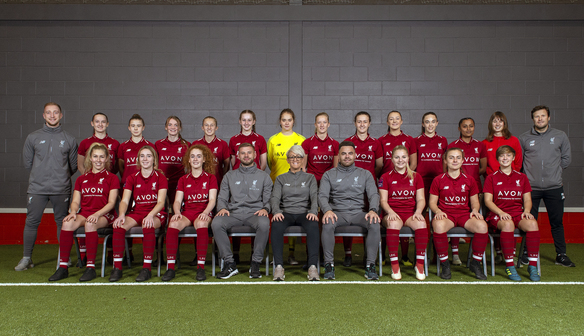 Hodson, now in the final stages of her comeback from a long-term injury, played 25 minutes earlier this month in the win over Arsenal and featured heavily in the first half here. First displaying the kind of tenacious wing-play that supporters have grown accustomed to over the years; skipping past several Reading defenders, cutting across the 18-yard box and flashing a strike inches wide. Then, less than five minutes after Reading had potted an equaliser, Hodson picked the ball up in midfield and sprayed an inch-perfect pass for Farah Crompton to latch onto. Crompton carried the ball forwards several yards before sending it hurtling past the goalkeeper to restore Liverpool’s lead. There were chances for both teams in the second half but both defences would come out on top. Reds skipper Annabel Blanchard saw her goal-bound effort intercepted while at the opposite end of the pitch both Paige Cole and Melissa Robertson made timely challenges to prevent Reading securing a second equaliser. Academy team head coach Marty Ho said of his team’s performance: “It was a game of two halves, we played some really good football in the opening 30 minutes, going in front twice, and it could have been more with a number of other opportunities we created only for the woodwork and some excellent defending from Reading. “We were disappointed to have only come in at half time 2-1 up. We knew Reading would come out on the front foot in the second half and they did that. They had large spells of possession but we knew if we were to get a result we would have to be disciplined defensively and dominated the spaces they were looking to play in. “We showed a different side to our game that maybe we haven’t showed consistently throughout this season but its pleasing to see any challenges this group are faced with they are overcoming them, and we want to continue to build on this.